The Rolling Stones won a Grammy Award in the Best Traditional Blues Album category for their 2016 covers record, “Blue & Lonesome”, at the 60th annual Grammy Awards in New York on January 28. Recorded over three days in December 2015 at British Grove Studios in West London, the band’s first studio album in over a decade features a pair of guest appearances by Eric Clapton and updated versions of tunes originally recorded by blues legends Willie Dixon, Howlin’ Wolf, Little Walter and Magic Sam, among others. The group played live in the studio without overdubs and were joined on two tunes by Clapton, who happened to be in the next studio making his own record. 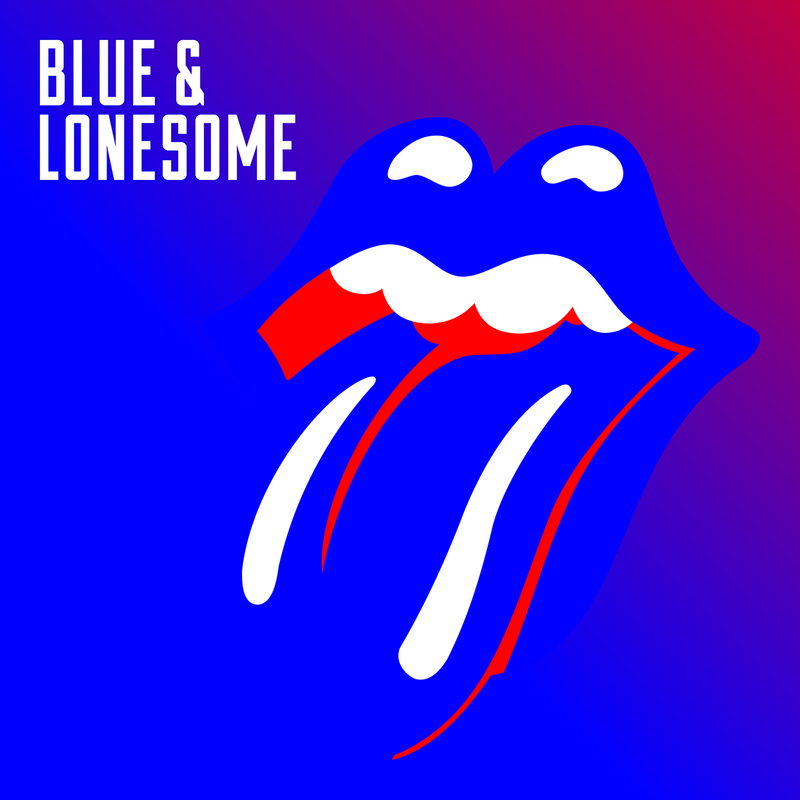 “Blue & Lonesome” debuted at No. 1 in both the UK and Australia while snagging a No. 4 entry on the US Billboard 200. Last month, the band released “On Air”, a collection of live recordings of the group between 1963 to 1965 from a variety of BBC shows from the era.